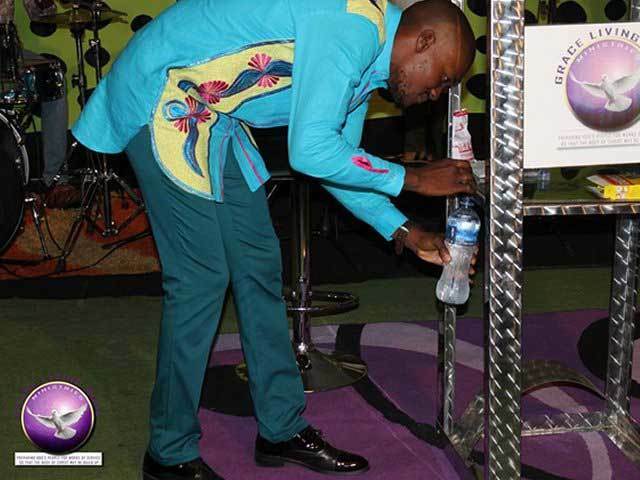 Wonders, they say, shall never end. 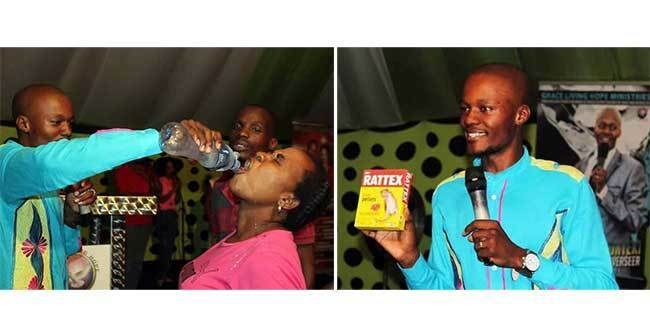 A South African pastor has reportedly been serving his church members a mixture of a poisonous substance known as "rat poison" just to test their faith in God. 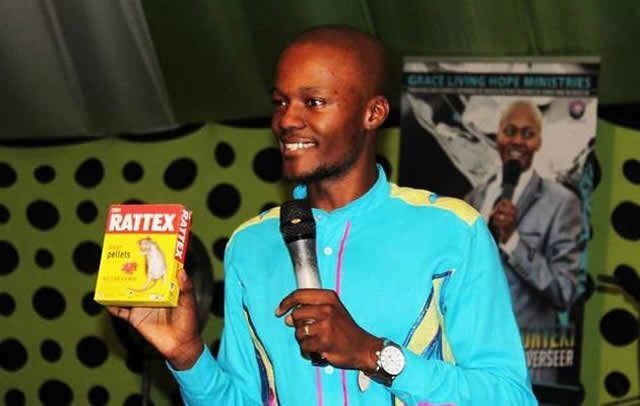 The reports by the eNCA website suggest that, Light Monyeki who is the head pastor of Grace Living Hope Ministries in the capital of Pretoria, believes that the consumption of the ''rat poison'' named as "Rattex" by his congregation is meant to show the world that death has no power over them. 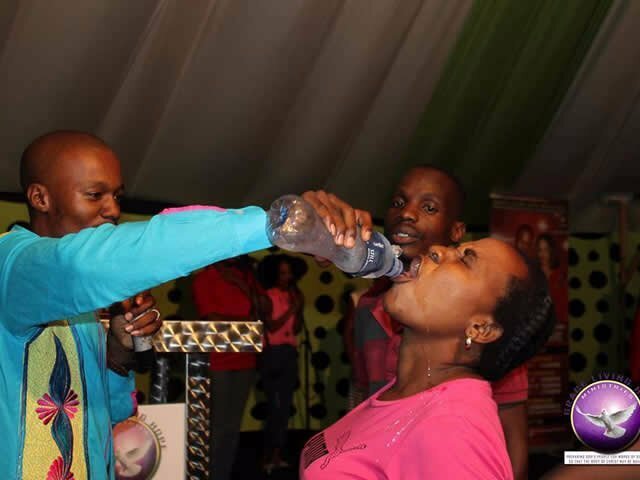 And in order for Pastor Light Monyeki to achieve this 'feat', he mixes or dissolves pellets of the "rat poison", which is used to kill rats, in a bottle of water and sips before giving his congregants the solution to drink.